To debug the serial connection (and see which virtual port the arduino is connected to), you can use the Device Manager under Windows, or list your /dev/ttyUSB* ports under Linux. Temperature reporting is disabled by default to provide faster sampling. 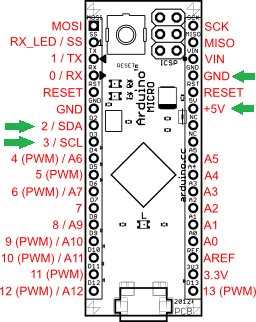 To enable it, set the flag in the arduino firmware file (takktile_arduino.ino) as shown below, and flash the modified firmware onto the arduino.